Encasements provide from 30 minutes up to 240 minutes’ Fire Protection to Structural Steelwork, using non-decorative mineral fibre boards, various other options are available if required. 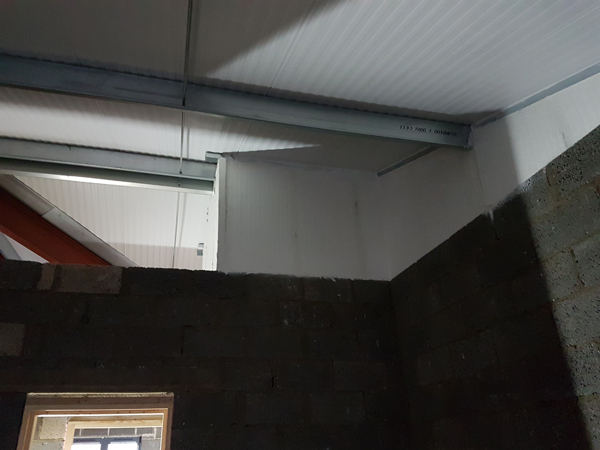 Soffit Liners are installed to achieve Thermal and Acoustic Upgrading and Fire Protection to gain various levels of improvement and protection dependant on structural conditions and values required. They can be quickly installed with minimal disruption to surrounding areas, are cost effective, durable and, some systems are able to accept decorative finishes without needing further surface preparation.